1 matt smith | This Blog Rules | Why go elsewhere? 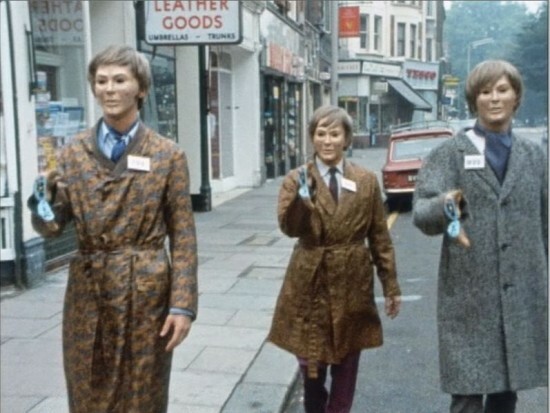 The Science Fiction Classic Show Doctor Who confuses me like no other TV show I have ever seen. 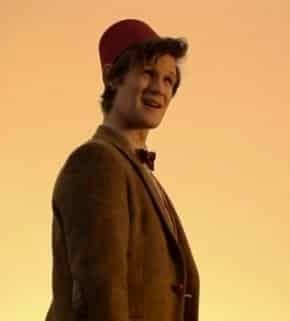 An alien (that looks suspiciously like a series of British persons) flies around time and space in a phone booth, fighting far more horrifying aliens with nothing but his wits and the mystical power of funny hats.